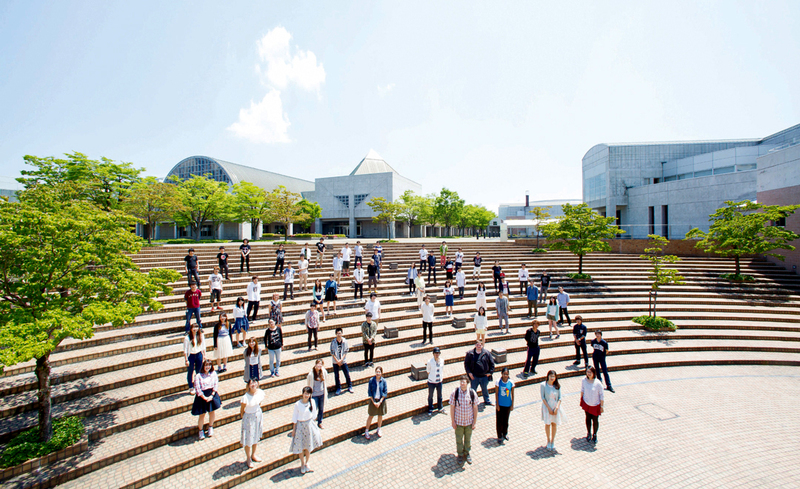 What is the University of Aizu's proposal for the "Top Global University Project"? 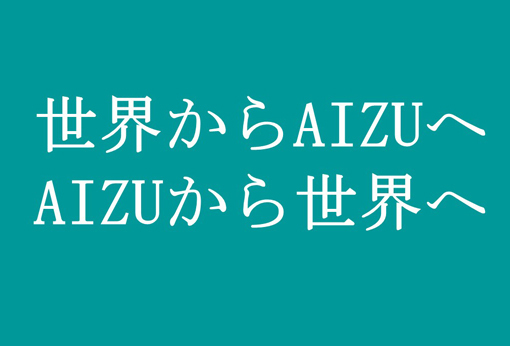 In the "Top Global University Project", the University of Aizu aims at the nurture of innovative ICT talents to succeed on the world stage with the three-part concepts of "Spirit, Technology, and Adaptability". 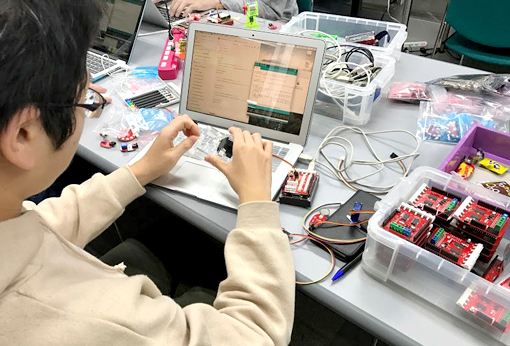 Based on the original founding philosophy, "to Advance Knowledge for Humanity", the University has three features: advance ICT education and research, professional courses provided in English, and the development of venture spirit. To become a global university in science and engineering fields, the University will continue to further develop international education. 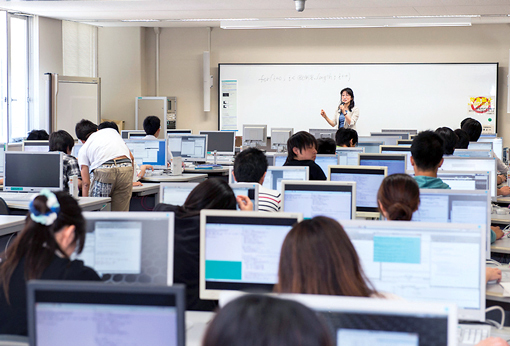 In this proposal, the University will create an environment to lead the global education as a pioneering university in ICT field with the global education of over 20 years. For the achievement of the goals, the following three concepts "Sprit, Technology, and Adaptability" are considered as the basis of the proposal. 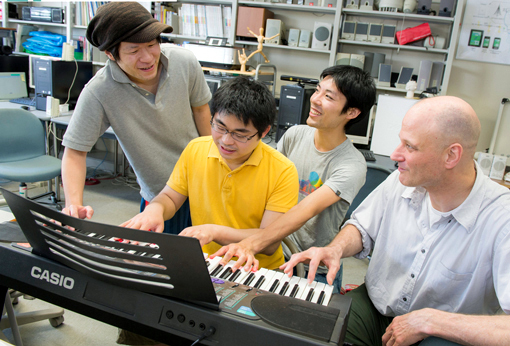 Students start taking specialized fundamental courses from their first year. 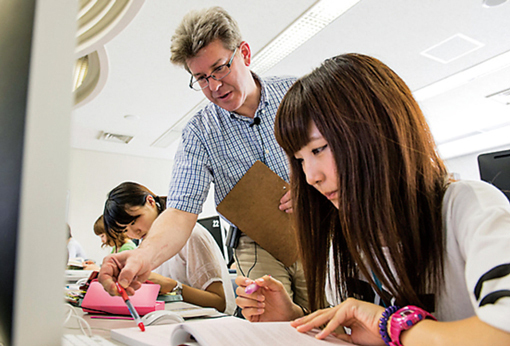 ・Problem-based Learning (PBL) is substantially provided to students. 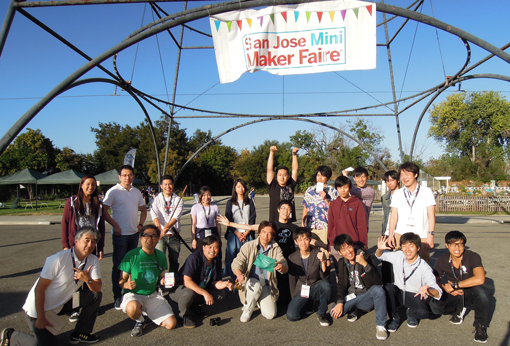 Many students are awarded in programming contests and Hackathon. 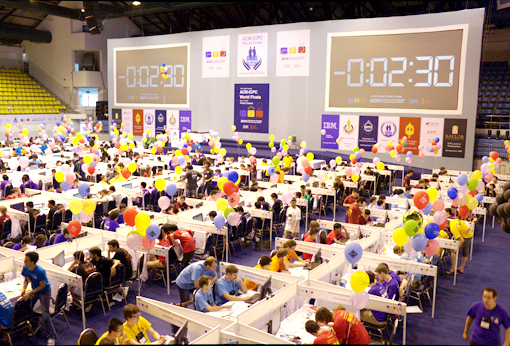 UoA has promoted education for students to acquire practical knowledge through competitions, etc. 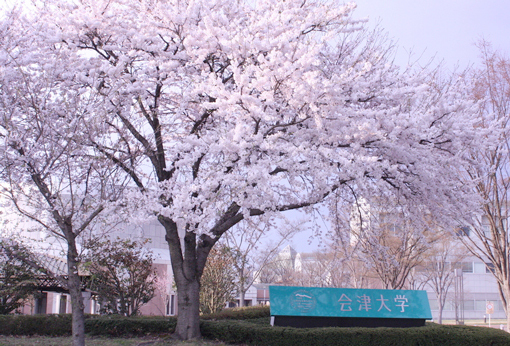 Many well-educated graduates play a significant role in various fields, which established "UoA Brand". 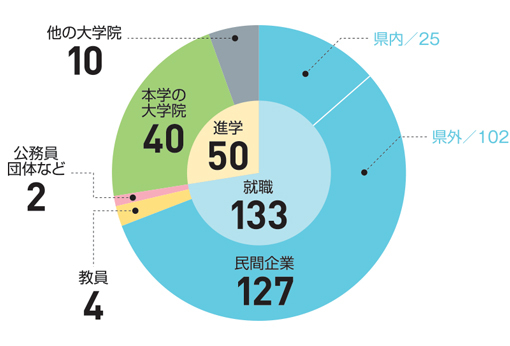 The number of venture companies launched from the University of Aizu is the largest among public universities in Japan. 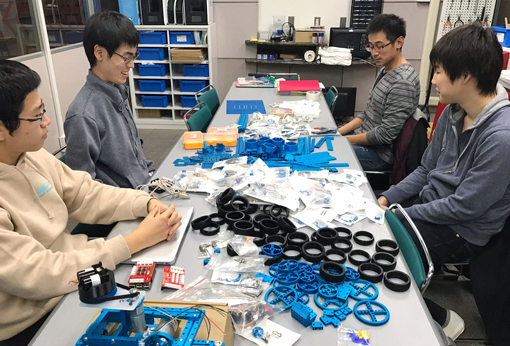 UoA has proactively made efforts to nurture entrepreneurship of students and provided many extracurricular activities to encourage the students to start up business. 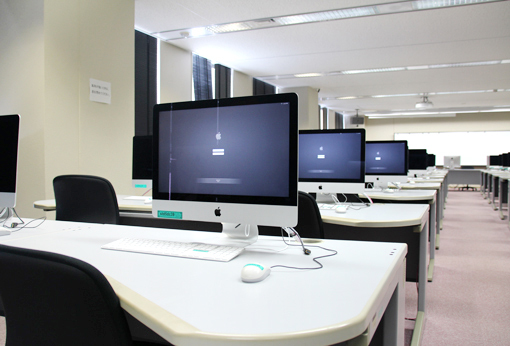 Campus Craft Center "Aizu Geek Dojo": Machine tools (3D printer and laser cutter) are installed for craftworks. 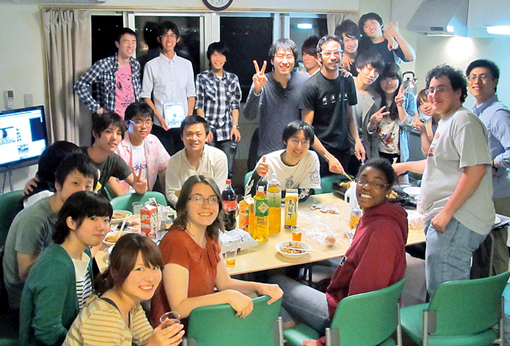 Honors Program: The program provides activities according to the students' interest and motivation in order to discover and develop their global and unique talents. 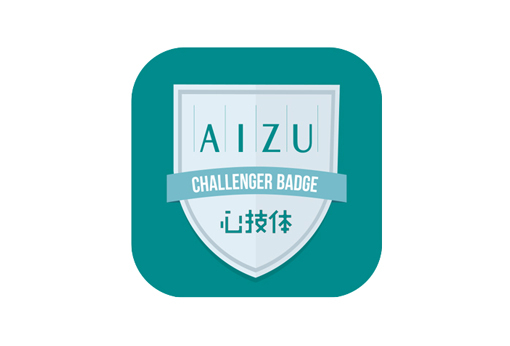 Challenger Badge System: The system evaluates students by providing the badges for achievements of extracurricular activities.